RCI continues to be involved with our sister and friendship cities. Joining RCI gives you the opportunity to meet people from other countries and to help represent our community in people to people diplomacy. 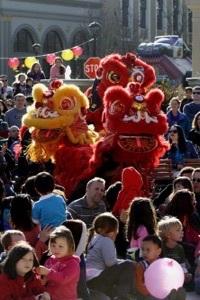 Redwood City International is a nonprofit organization promoting sister-city relationships between Redwood City, CA and Zhuhai, China and Colima and Ciudad Guzman, Mexico. Activities include hosting sister-city delegations, interns and other visitors; promoting international understanding as a member of Sister-City International; advancing cultural awareness in Redwood City’s sphere of influence. In 1990, a group of local residents partnered with Redwood City to form Redwood City International. Funds to operate the organization are raised through individual, business and nonprofit memberships with additional support from the City of Redwood City. 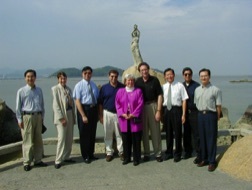 As a result of early business ties between the Port of Zhuhai, China, and the Port of Redwood City, a sister-port relationship had existed since the 1980s. 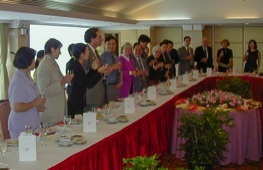 In 1993, with the unanimous approval of the City Council, Zhuhai became Redwood City’s first sister-city. 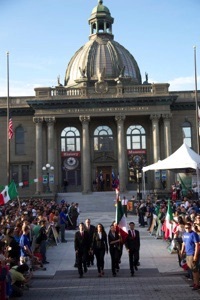 With the success of one sister-city relationship, RCI members began pursuing a sister-city in Mexico, the original home of many residents of Redwood City. Following a series of forums with community members to determine guidelines, a search was begun. 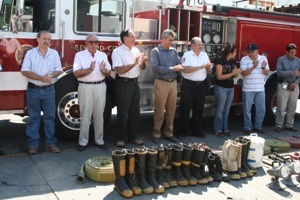 In 1998, RCI signed a second sister-city agreement with the city of Colima, Mexico. Activities between RCI and its sister-cities continue to provide a strong cultural and educational bond for all participants. 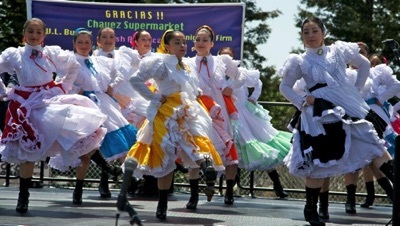 In 2013 Ciudad Guzman became a sister city. In 2015 Qingyuan became a friendship city.